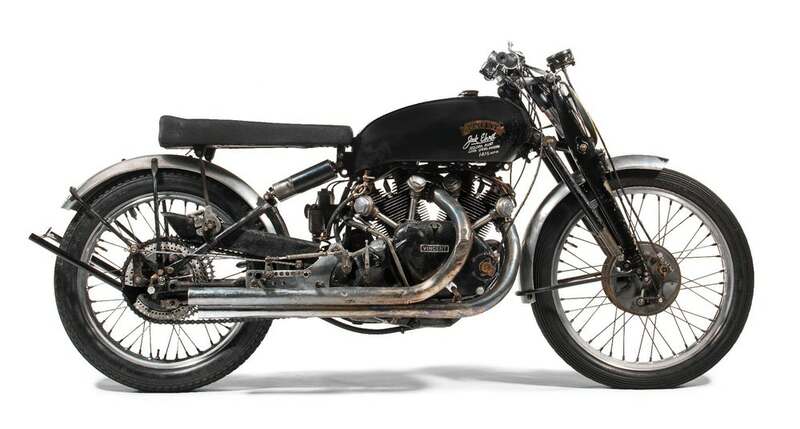 The record for the highest price ever paid for a single motorcycle was just shattered by a 1951 Vincent Black Lightning that went for $929,000 at a Bonhams auction in Las Vegas. The record was previously held by a yellow 1915 Cyclone owned by Steve McQueen which is one of just six known to exist today. It sold for $775,000 in 2015. This isn’t the first record set by this particular Vincent. 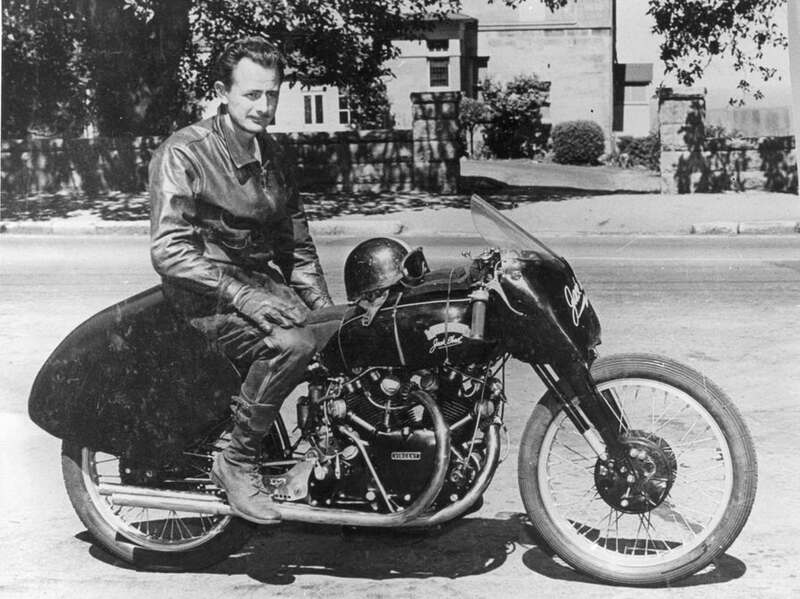 One of 31 models of its kind ever built, this Black Lightning was owned by racer Jack Ehret who used it to set Australia’s land speed record of 141.5 miles per hour. That historic achievement, combined with the fact that it’s already a sought-after collectible in unrestored condition with original paint, was enough to push the price to almost seven figures. 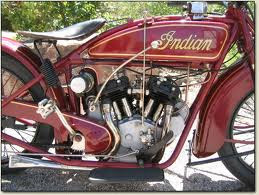 "The sale was a trifecta—an original, storied, Lightning—which is a magic combination," said motorcycle historian Paul D'Orleans to the Los Angeles Times. 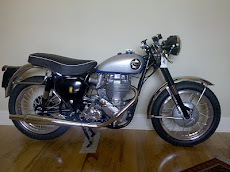 "The sale proves the value of an original-paint competition bike loaded with history." 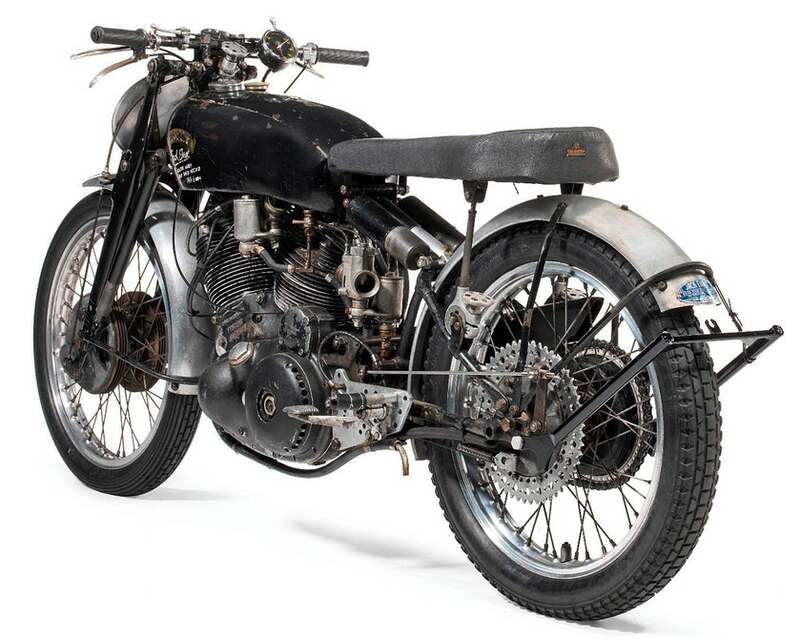 Built in limited quantities between 1948 and 1952, the Vincent Black Lightning was the fastest motorcycle in the world in its day with a claimed top speed of 150 mph. 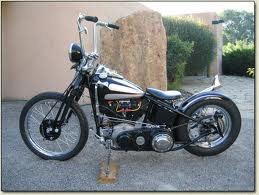 It was powered by a 998cc air-cooled OHV V-twin engine that produces 70 horsepower. Thanks to weight saving measures like magnesium alloy components, a solo seat, and aluminum mudguards, the bike only weighed 380 pounds.